Welcome to another installment of our new series, Travel Kit Hits. For this series, we’ll be chatting with some of the most stylish women across the globe about the beauty products they won’t step on a plane without. 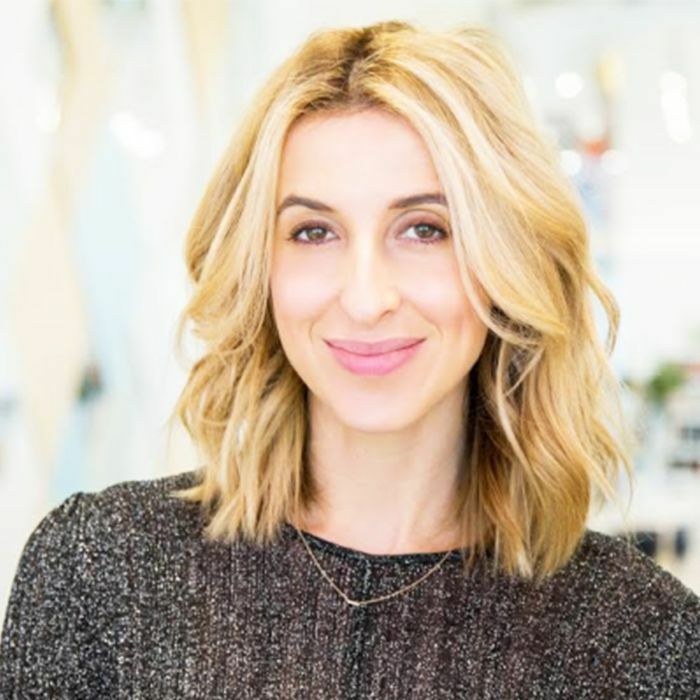 This week, we spoke to Katia Beauchamp, co-founder of Birchbox UK, whose travel beauty ethos is to pack light but pack effective. Considering a big part of Beauchamp's job is choosing the most hardworking beauty products to make her life easier. 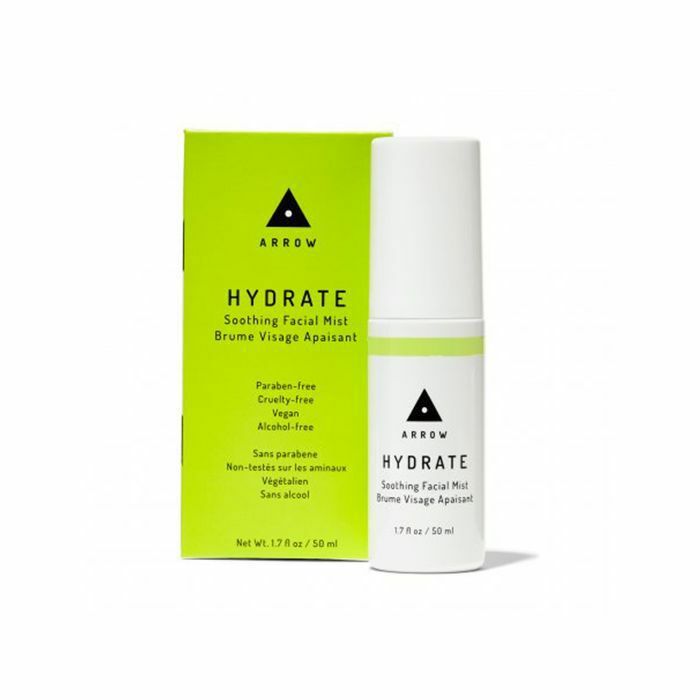 "I spritz this on while travelling to stay hydrated—it's so refreshing and has a powerhouse formula of hyaluronic acid, coconut water, eucalyptus, and mint." 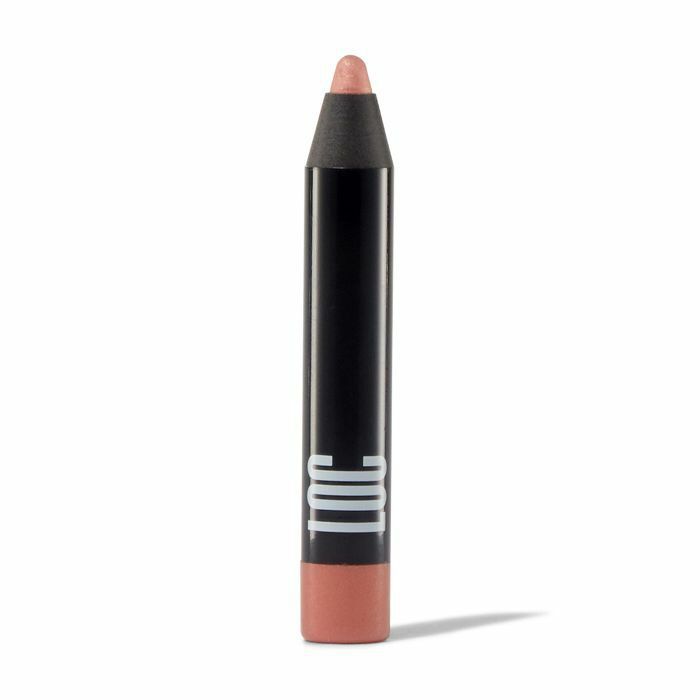 "I always bring a shadow stick in case I need to look a little glammed up—a versatile grey/brown. LOC's couldn't be easier to use (just swipe it on and it will stay put all day), and it makes you feel instantly polished." 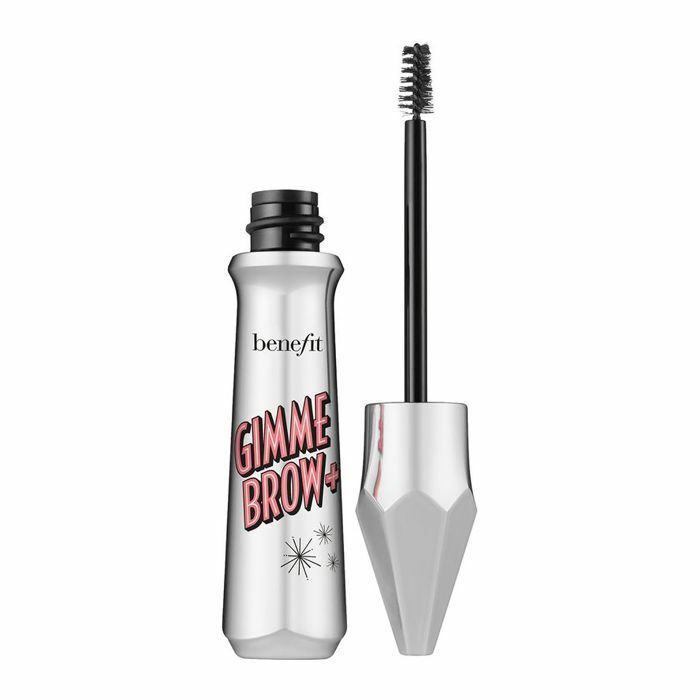 "Brows are always part of my five-minute beauty routine, and Gimme Brow is the holy grail. It makes an impact but still looks really natural." 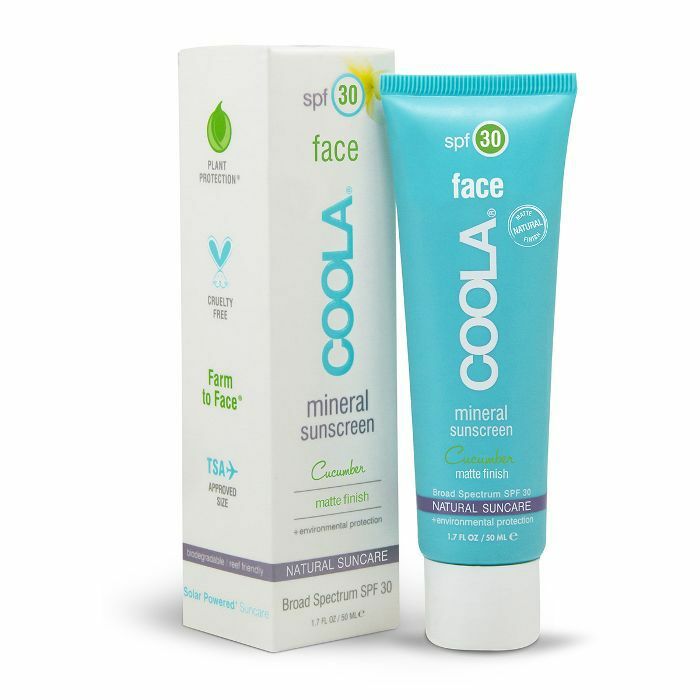 "This is great in that it doubles as a facial SPF and a primer when I'm out in the sun. 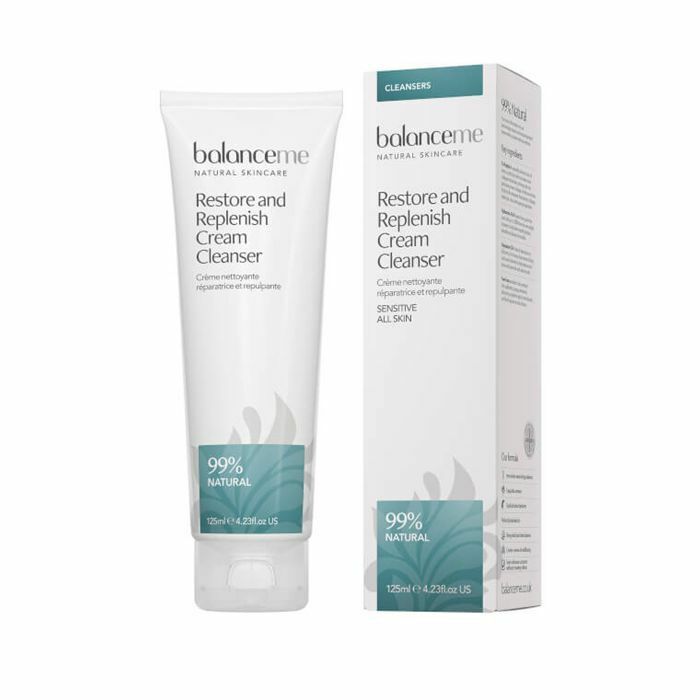 Not to mention it feels really smooth while applying and doesn't irritate my skin." "After a long day of travel, I'll use this to clean my face of any dirt/oil. It feels so rejuvenating. Plus it has all-natural ingredients at a great price point." Also in the Travel Kit Hits series: how to pack like a Scandi creative.